To rank a blog post on the top of SERP (search engine result page), the webmaster implement SEO on the post content. While performing SEO, webmaster utilizes some free and paid tools to achieve what he wants. Search engine considers factors like time on page, bounce rate, pages per session etc., to show up the top results in SERP. Nowadays, SEO – Search Engine Optimization has become a mandatory factor for a blog to be in part of Google SERP. So, the competition is increasing day by day to deliver a better-optimized post, and to be top in SERP. There comes the need for using the best SEO tools. 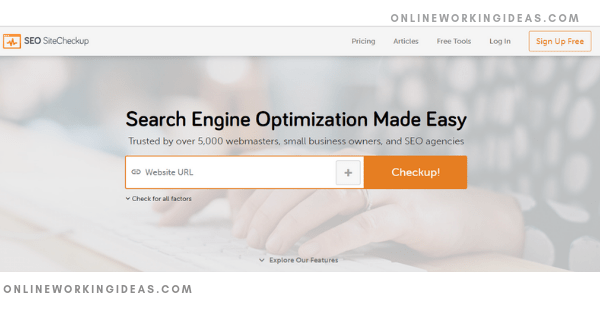 In this post, let us see, some of the best free SEO tools. You need to create a new account in Google AdWords to access this feature. It’s free. With the help of this tool, you can analyze the traffic estimation of a specific keyword. 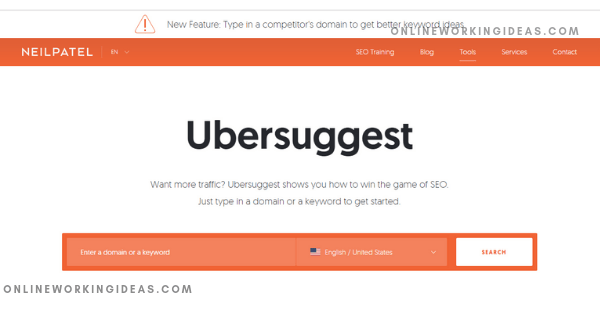 Bloggers and marketers do keyword research using this tool, to find out the competitiveness and CPC rate of a specific keyword. Based on the research you can end up with the most productive keyword to use it in your blog. 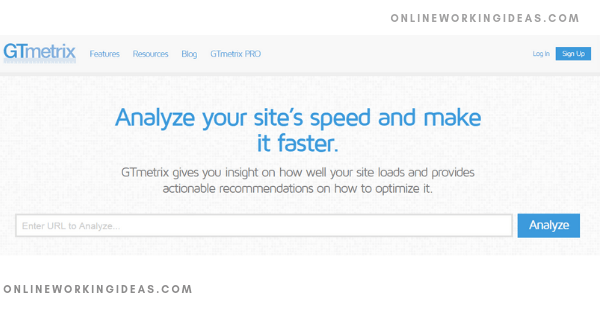 Gtmetrix analyzes your blog pages and provides the performance details of a full blog. It analyzes factors like page size, page load speed, and the number of request pages received while loading and provide the results. You can analyze your blog for loading time with different browsers, and find how well they are performing. Apart from this, it contains many features for free, and you can save as a report too with graphs. 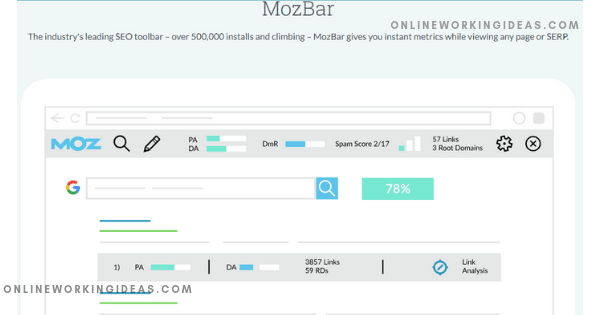 Mozbar is a browser extension for google chrome. It provides the details of the website while searching thru the google search. It provides measures like PA, DA, Spam score, link analysis etc and helps a blogger to improve their blog SEO comparing with their competitors. With the help of keyword explorer tool, you can find keyword search volume, difficulty, and other keyword suggestions. Google trends is also one of the free SEO tools, which provides the trending details of a topic. 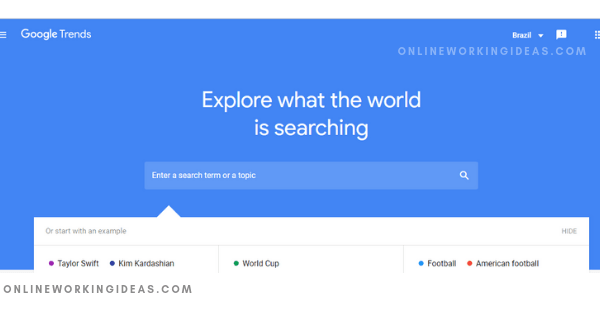 You can choose a preferred location to find the trending and most searchable topics of the year. By utilizing this data, you can come up with new blog post ideas to publish and get more views. You can create your own google analytics account to find the traffic details and other important SEO data of your blog. Once your website is verified with a google account you can connect your website with the google analytics to view the data. Some of the data like gender, geographic location, number of users, page views, traffic sources etc, you can view in google analytics. Based on these results, you can improve the blog SEO and alter the content matter for specific viewers in a location. By viewing the data like top ad networks your competitors using, you can also utilize the same strategy. 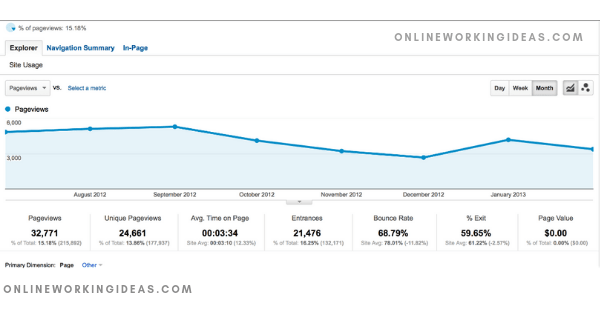 By viewing your blog metrics you can find the SEO score of your blog. As a marketing strategy, Neil Patel has provided us a valuable SEO tool for free. The tool name is Uber suggest. With the help of this tool, you can find your competitors well-performing blog posts and profitable keywords. You can also find the details like the total number of backlinks, most shareable content etc., to decide and create a new post for your blog. Neil Patel uses this free tool as a magnet to capture new leads for his business. 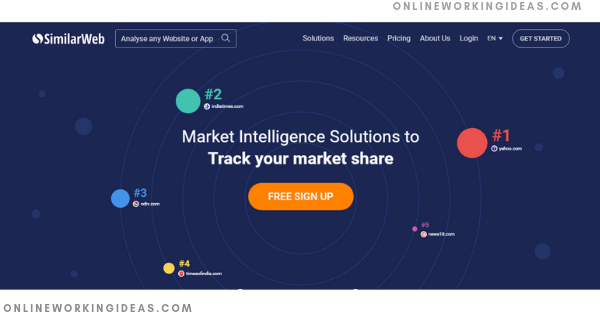 Answerthepublic is a free content idea generation tool. It analyzes the searchable keywords on Bing and Google and provides you with the results. 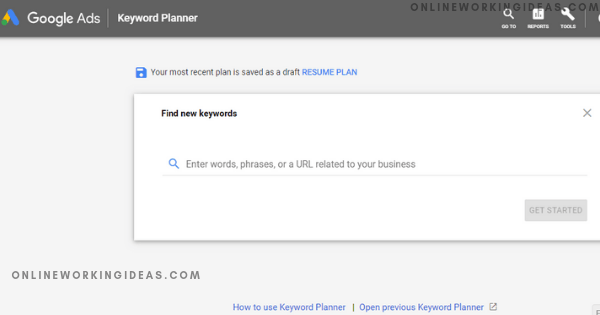 Once you search for a keyword, it provides details with ideas and questions to come up with new contents for your blog. 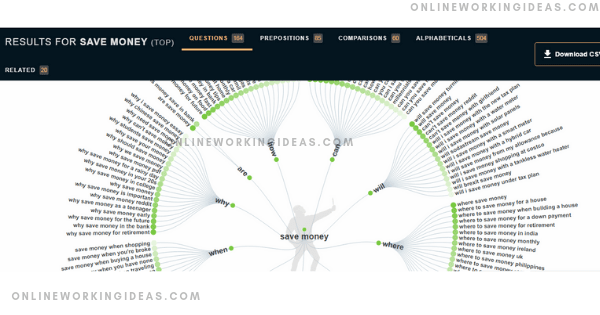 The usage of Keywordeverywhere extension while searching with answerthepublic helps to find the most searchable keyword. SEOsitecheckup website provides SEO score of a blog out of 100. This website provides results for meta description test, title tag test, image optimizes test, SEO test, Social sharing test, etc., for your website. Once you provide your blog URL in the SEOsitecheckup, it analyzes your blog for SEO score and provides the report of pain areas. You can also find your websites backlinks and post backlinks using this free tool. Tools like comparing with competitors help to find the pro and lagging areas of your website comparing with others. You can also get your site load speed and a clear detailed SEO report of your blog. Copyscape is a free plagiarism checker tool. It helps to find whether any similar text contents appears elsewhere. If you purchase content from outside freelancers or agency, you can check the originality of the purchased content with this tool. If duplicate content present in your blog, then it’s impossible to get top ranking in SERP. Sometimes plagiarism even leads to website penalization. The free plan provides a limited number of results whereas the premium version has more useful features. SEO includes many factors to rank a post higher in the result page. Nowadays you can do it with free tools. Yes, you can find a free tool to analyze every factor of a blog. 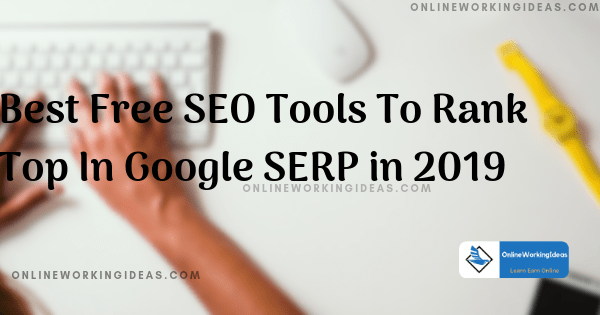 So, these are some of the free SEO tools which you can utilize for free and make your blog post rank higher in the search engine results page. Previous Post How To Come Up With Blog Post Ideas? Next Post How To Create a Facebook Business Page and Drive Traffic to Your Website?